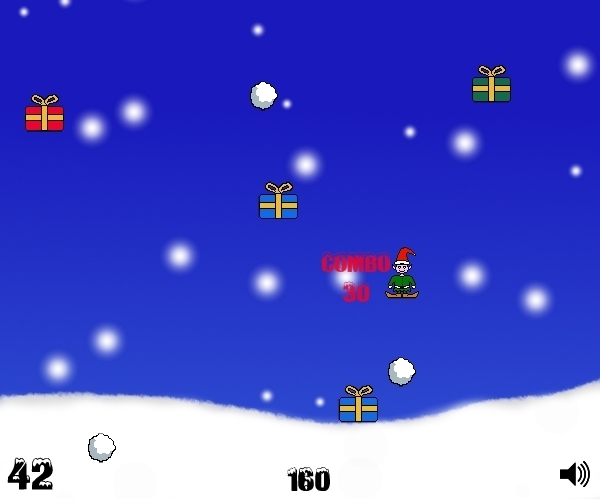 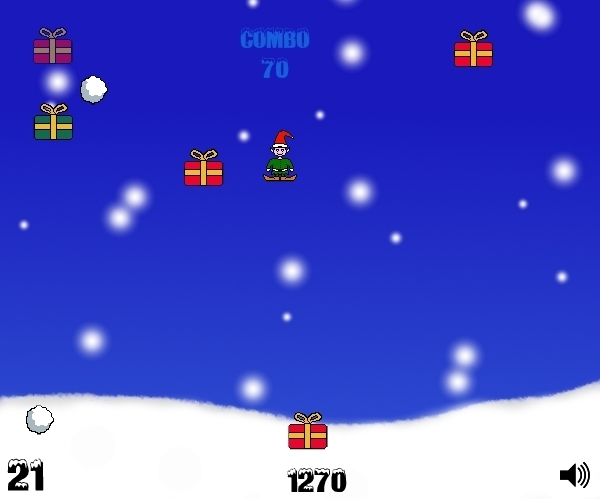 Snowballed was the first Flash game developed by Wigs Games in 2010. 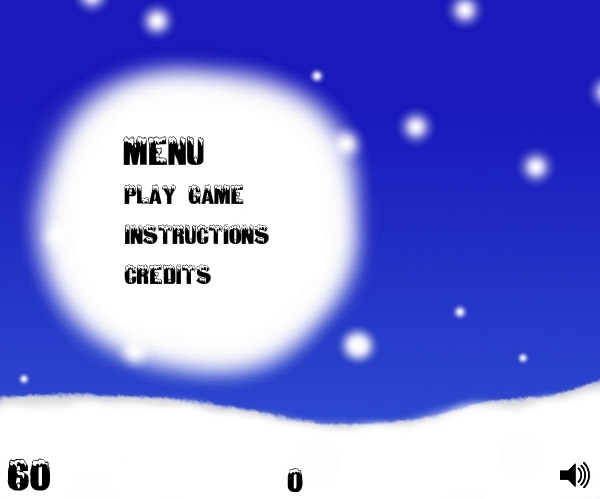 It was developed over 5 days of programming via introductory tutorials. 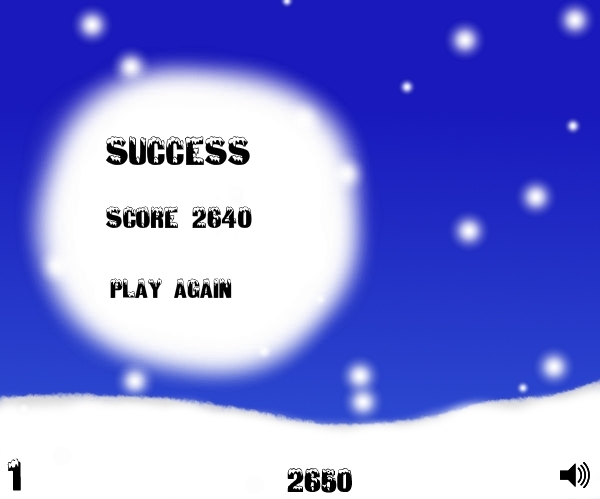 Please contact us if you wish to discuss licensing a customised advert free version of Snowballed for your website.